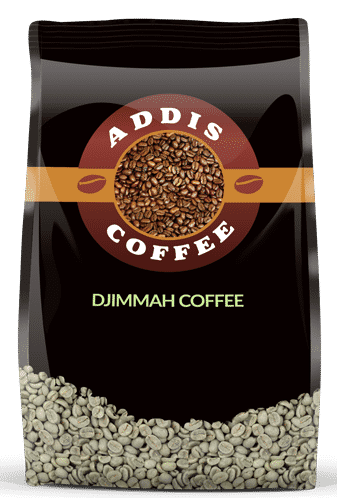 Djimmah Coffee grows in the Ethiopian region of Kaffa, where coffee is found wild and considered to be the origin of the Arabica coffee. 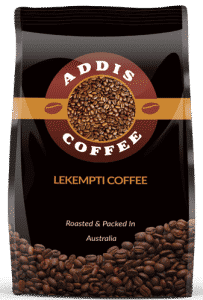 Like other coffees from this region, the beans produce a rather heavy bodied cup with wine-like aftertaste. SKU: YGCD. Category: Green Coffee. Tags: Djimmah Coffee, grade 2 coffee. 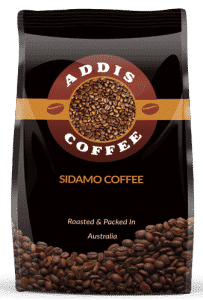 Light acidity, full bodied with a fruity straw flavour. These are similar to Limu coffees.